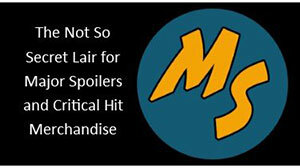 This week on the Major Spoilers Podcast, the Major Spoilers team talks with you about the New 52! Anything and everything is up for grabs and we want to talk to you about it. 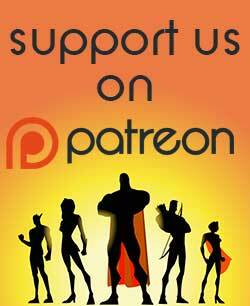 The show will stream live on Ustream, and we will have the show embedded on the front page of the site. 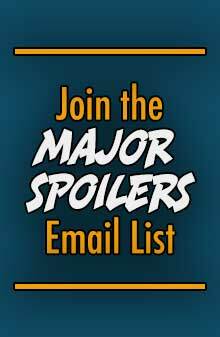 You’ll be able to call the Major Spoilers Hotline at (785) 727-1939. 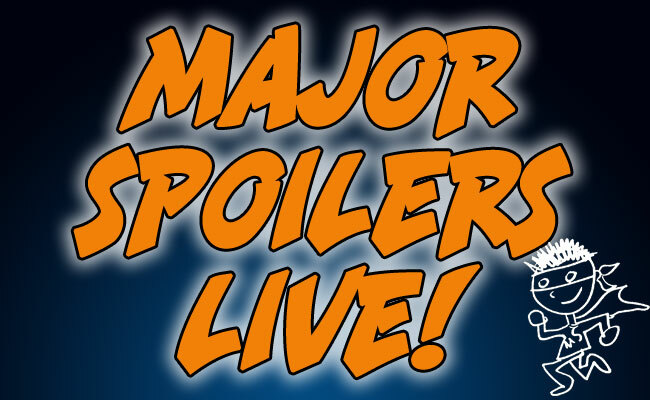 We expect to start the stream around 8:30 PM (CDT) with the actual show beginning sometime soon after. We hope you can join us, and we hope you enjoy the show. … and I just received most of my New 52 books … great timing! I look forward to listening to JMT reading them, out loud, for the majority of the ‘cast. A) You agree to read Catwoman #1 to us. you, sir, have a deal. As long as I can manage to…stay…a…wake…. Damn these Central Time Zone start times!! Trying to get my head round the time difference from the future (where I am) to the past (where major spoilers are) then get the right chronological time frame correct to figure how CDT corresponds to NZT…arggh brain hurts!